Dr. Frank Manzanares, Jr., Founder and Medical Director of Manzanares Hair Restoration Center has committed to delivering outstanding hair transplant procedures that make a positive distinction in the lives of his patients. For more than 18 years, Dr. Frank has been practicing hair restoration in the U.S. most notably on the home of Hollywood celebrities, the Beverly Hills. He is also in the forefront of medical and surgical research and development in the field of hair restoration and plastic surgery. Dr. Frank Manzanares is a specialist in Surgical Hair Restoration and performs follicular unit hair transplantation in his Ortigas, Philippines office. A practice solely dedicated to Hair Restoration. Dr. Frank Manzanares specializes in all micro-follicular unit grafting, with surgical expertise in Large 3000 hair transplant procedure for MEN, repair of transplants on patients who have had outdated procedures performed, EYEBROW, EYELASH, BODY and FACIAL (Sideburns, Mustache, Beard) work and HAIR LOSS in women for 18 years. Given his extensive US training in Hair Restoration, his medical/surgical research and development of different techniques in the hair transplant field, combined with his artistic passion, he has uniquely elevated the science of hair restoration to an ART form. Dr. Manzanares is committed to producing excellent results. Assisted by his surgical staff, they prepare micro-follicular unit grafts using special computer-aided magnifiers. He carefully creates all the incision for the grafts using small custom surgical blades. These special instruments create tiny and minimally invasive incisions that enables patient to achieve cosmetic density in a given area even after only one surgical session. Dr. Frank performs all consultations at his clinic personally. He has numerous patients throughout the U.S., EUROPE, MIDDLE EAST, ASIA, and the PHILIPPINES whom he communicates with. He stresses the importance of establishing a solid doctor-patient relationship. Each step of the process, from the initial consultation, to the actual procedure(s), and follow-up care, is performed personally by Dr. Manzanares. His patients appreciate that he personally calls them on the evening of their procedure. His solid surgical hair restoration background has enabled him to develop strong competencies, not only in performing ultra refined follicular unit hair transplant surgery, but also in performing repairs of prior bald scalps reductions. However, Dr. Manzanares now rarely perform these scalp reductions since today’s hair transplant procedure are superior and more natural looking. He also provides pro bono hair restoration to burn victims, children and other people in need. Dr. Manzanares’ dedication to improving lives through his chosen profession is one of the driving forces behind the growth and success of Manzanares Hair Restoration Center today and for the years to come. FRANSISCO BAKER MANZANARES JR., M.D. Hanging can you go and check out this doctor ? » Hanging can you go and check out this doctor ? He is a native of the Philippines and have been to US for more than 20 years doing HT in Beverly Hills. 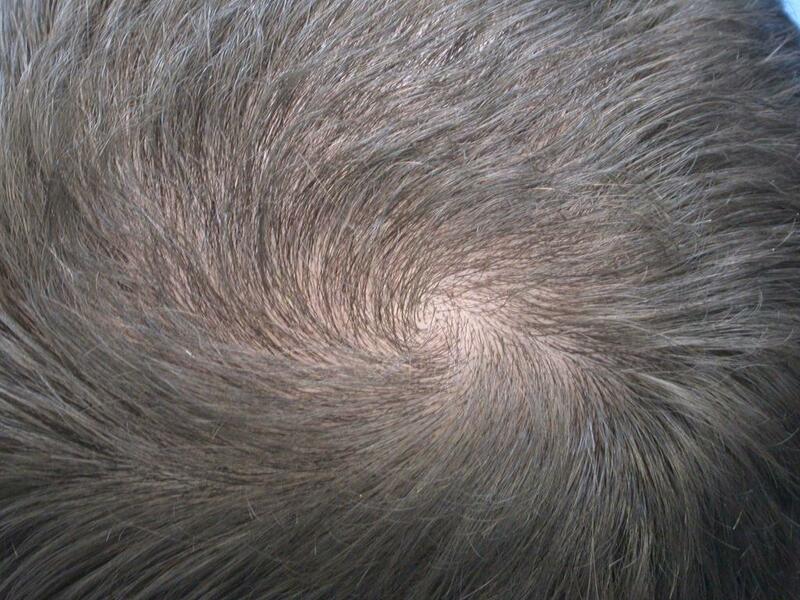 » development in the field of hair restoration and plastic surgery. Can you name some of the celebrities you have done? » » development in the field of hair restoration and plastic surgery. » Can you name some of the celebrities you have done? » » » development in the field of hair restoration and plastic surgery. » » Can you name some of the celebrities you have done? Not that I will be traveling to Asia any time soon but out of curiosity, how much does your clinic charge per graft? I wonder how much are we overpaying in the US. » » » » development in the field of hair restoration and plastic surgery. » » » Can you name some of the celebrities you have done? » overpaying in the US. Definitely, the price in the US is too much. We, at the Philippines, promote the Philippine Medical Tourism from which we offer very low prices with excellent results plus superb tourist spots to be with after the surgery. Dr. Frank was in the US for decades. He continue his profession here to serve his countrymen, i.e., to offer world class HT here in a very low price. I wouldnt get an HT outside of North America or Europe. 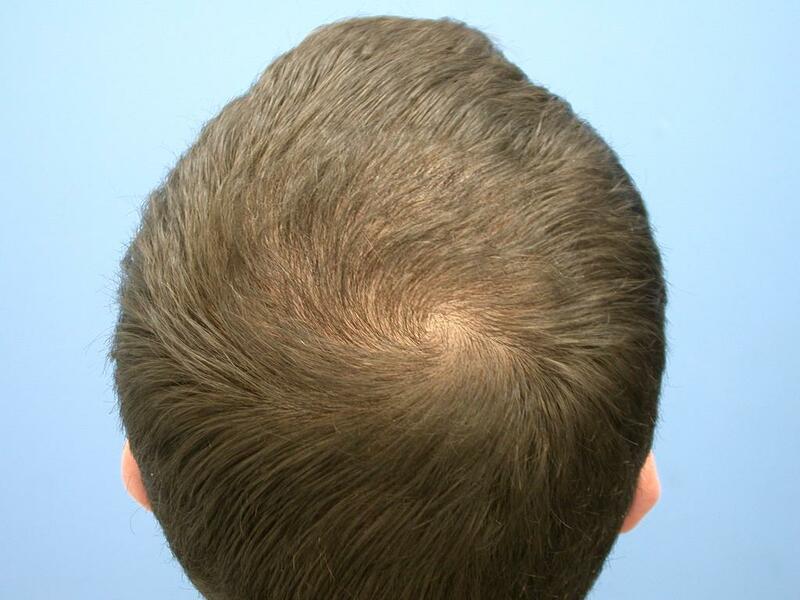 Below you’ll find some of the hair transplantation done by Dr. Frank. There’s still hope. Dr. Frank also perform body hair transplant (BHT). He has done this successfully many times from Beverly Hills then and now to his Ortigas, Pasig City, Philippines office. Although it’s very tedious on his part as BHT is a very labor-intensive hair restoration option, Dr. Frank perfectly do this for his valuable patients. You haven’t answered my question. how much do you charge per grafts? » You haven’t answered my question. how much do you charge per grafts? It is more or less US$0.05 depending on the discount given by Dr. Frank to his patients. $0.05 per graft? If I get 10,000 grafts, it will cost me US$500 ??? » » You haven’t answered my question. how much do you charge per grafts? » You may need to sign-up there. » $0.05 per graft? If I get 10,000 grafts, it will cost me US$500 ??? » » » You haven’t answered my question. how much do you charge per grafts? » » his patients. For a detailed pricing on hair restoration done by Dr.
» » You may need to sign-up there. Sorry, it was a typo. Dr. Frank charges US$1.05 per graft on an average in its surgical price list. 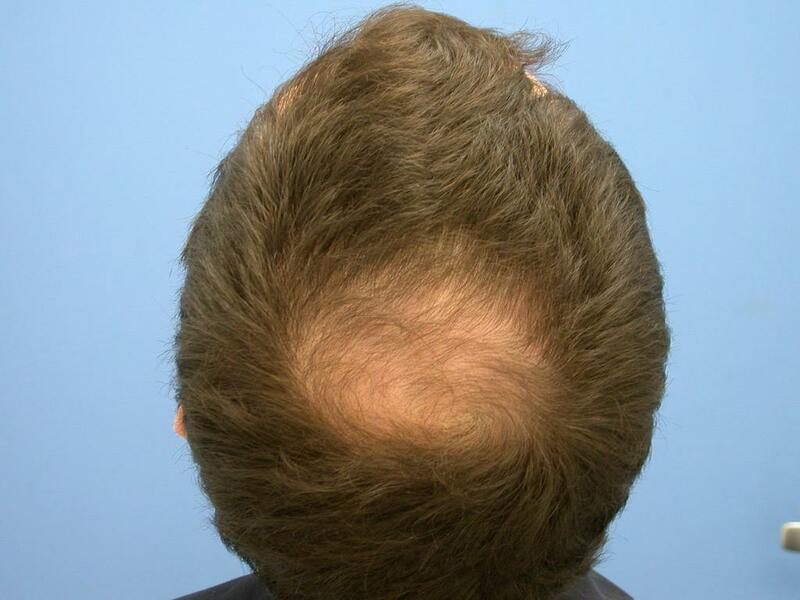 Hair transplant prices typically range from $3.00 to $8.00 per graft, with $5 to $6 per graft being about average. Normally the price per graft also drops as the size of the surgical session increases. But Dr. Frank charges economically with superb and world class results as he is an advocate and, thus, also promoting Philippine Medical Tourism. He also give additional grafts to his patients for FREE. He also have BIG discounts and financing options available. If he does body hair I’m assuming he does FUE. What is the rate for FUE?